Traveling south on Hwy 98 (toward Tyndall AFB) look for red light at the Super Wal-Mart. Turn Right. Go to 4-way stop sign. Turn Right onto Bob Little Road. Go to 4-way stop sign. Straight ahead on left is Grand Square Hall. 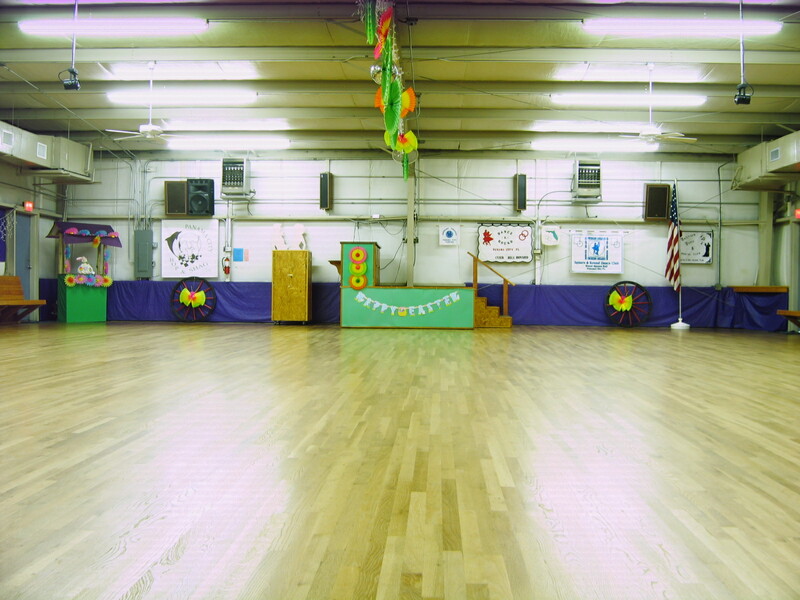 Grand Square Hall has all the features you look for in a dance facility. 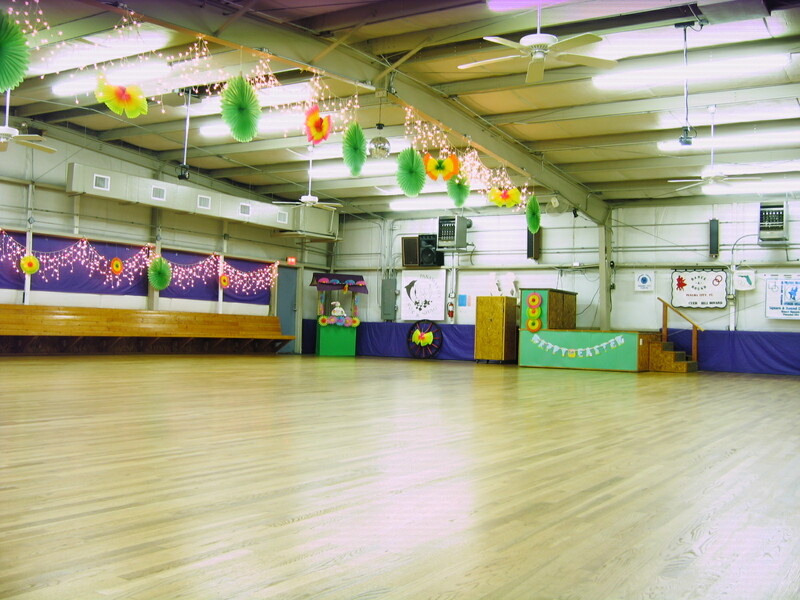 It has a beautiful floating hardwood floor, a fully furnished kitchen, air conditioning and great acoustics. The dance floor will accommodate 10 to 12 squares. For your safety, health and dancing pleasure, the building is smoke and alcohol free. VISITORS ARE ALWAYS WELCOME ALSO: ALL CLUBS OCCASIONALLY CANCEL--PLEASE VERIFY WITH CONTACT, CUER OR CALLER. 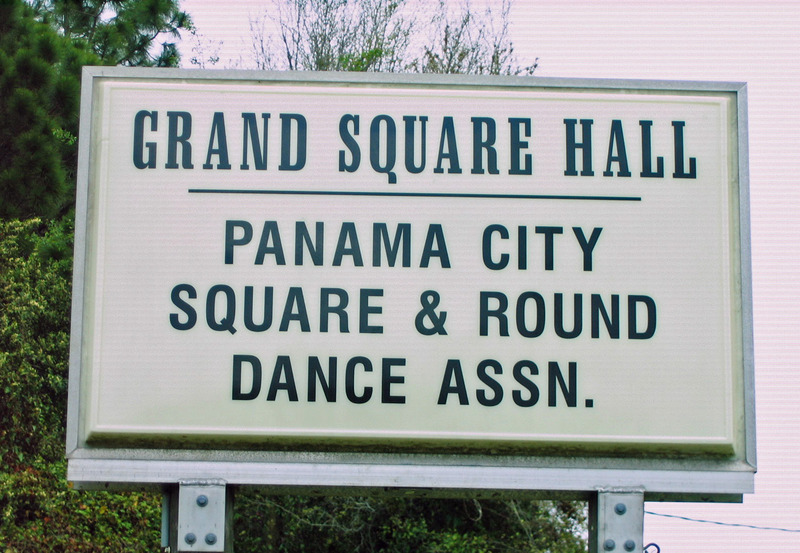 GRAND SQUARE HALL IS OWNED & OPERATED BY DANCERS OF THE PANAMA CITY SQUARE & ROUND DANCE ASSOCIATION, A NON-PROFIT CORPORATION DEDICATED TO PRESERVING OUR SQUARE & ROUND DANCE HERITAGE.